For industrial companies, the places where their work is carried out are their most important assets. These structures need to house and protect important equipment, raw materials, finished products and workers. So when it’s time to build, owners need to know that their contractors understand the importance of what goes on within the walls of a new industrial facility. 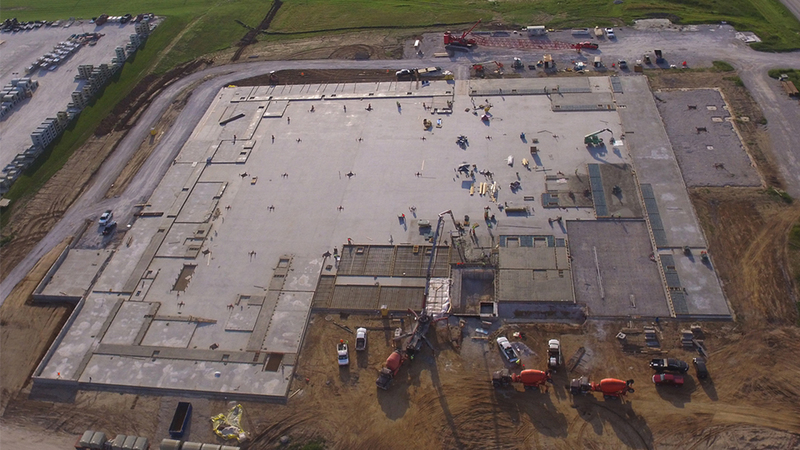 Here’s a rundown of some unique industrial construction projects we’ve taken on that show how our Design-Build delivery system is a great fit for industrial customers. The Korte Company returned to the Gem City 23 years after finishing a 363,000-square-foot manufacturing facility for the Knapheide Manufacturing Company. 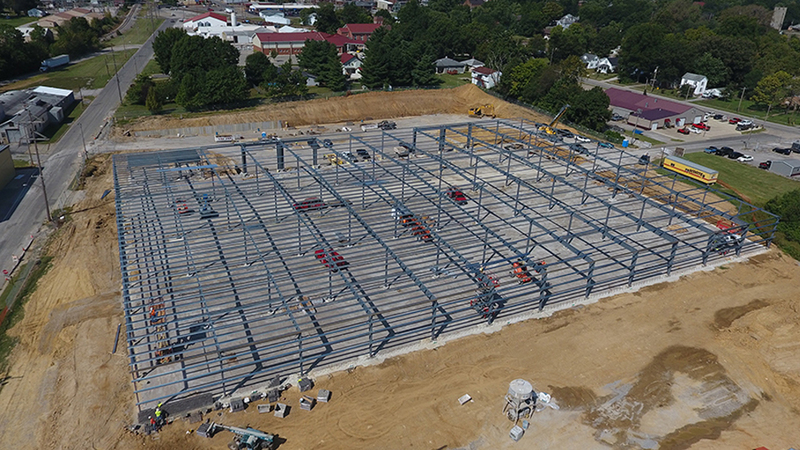 This time around, work is still ongoing on the 188,000-square-foot facility Knapheide will use to bring new products and new technologies online. The facility will feature state-of-the-art digital lighting, insulation and air handling all meant to meet stricter energy code requirements and save on long-term energy costs. Work on this 103,000-square-foot facility began this spring and is expected to conclude by the end of the year. The Spray Dynamics Group of Heat and Control, Inc. will house manufacturing capacity, testing rooms and a trial center to test the company’s wide range of products, including oils, seasonings, vitamins, tack and release agents, chocolate, syrups and candy coatings and other elements in food and non-food settings. A unique temperature control system was integrated into the design to simulate plant conditions during product trials. 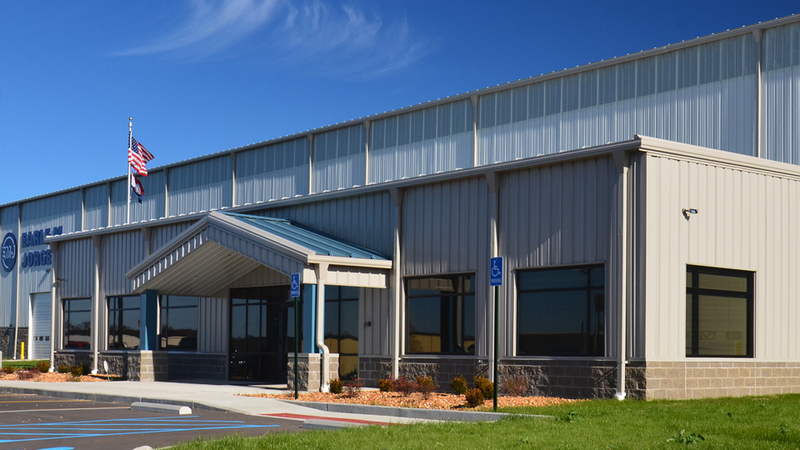 Union, MO is also home to the Earle M. Jorgensen Company’s new manufacturing facility and office totaling nearly 70,000 square feet. The company processes and distributes aluminum and steel products. This pre-engineered metal building features energy-saving LED lighting and is a critical part of the company’s nationwide network of distribution centers. This expansion to Spartan’s manufacturing capacity totals 92,000 square feet and features ten shipping docks and four receiving docks. The company supplies cast, machined and assembled aluminum and magnesium products to major automotive manufacturers such as Ford, GM, Toyota, Honda and Volkswagen. 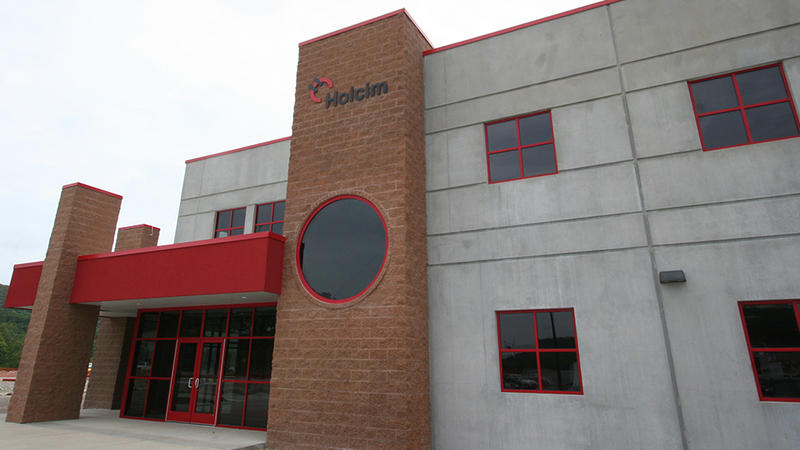 The Korte Company was chosen to build administrative offices and plant facilities for Holcim US, Inc. on bluffs beside the Mississippi River 35 miles south of St. Louis. The USGBC LEED-certified structure includes laboratories, shop facilities, control rooms and offices for the firm that supplies portland and blended cements. The building is on the site of the largest single-kiln cement plant in the world. Fittingly, the building is made of cement. It’s not painted, either, so it blends in well with the surrounding quarries and bluffs. 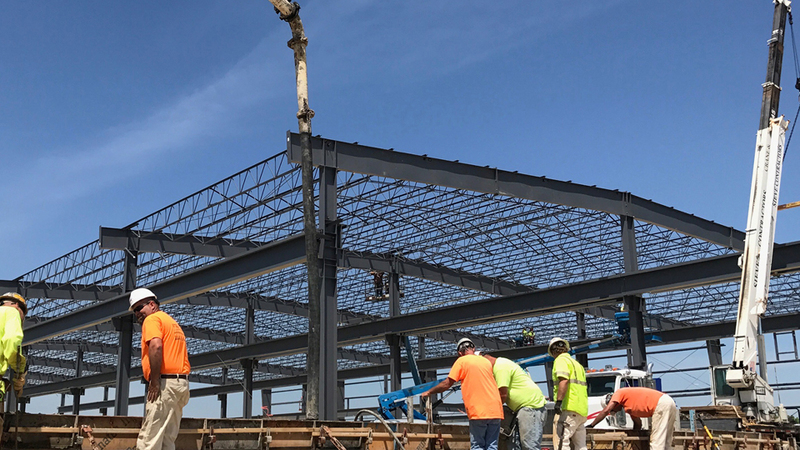 On job sites across the U.S., The Korte Company’s Design-Build method delivers quality buildings that allow industrial customers to do their best work even better. Download the guide below for more examples of how our innovative approach to construction adds value for our customers.